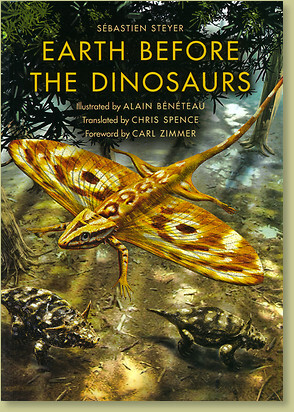 This book introduces the amazing creatures that populated the planet before the Age of Dinosaurs. Journey to a time when the first quadrupedal vertebrates appeared. During this time animals began to emerge from the seas, each more astonishing than the last. Learn how paleontologists become detectives as they uncover and interpret ancient clues to help them piece together what life was like on prehistoric Earth. This book is a colorful, entertaining, and informative guide to an astonishing and bizarre time in history. Contains full-color artwork, diagrams, charts, and photographs. A fascinating read!